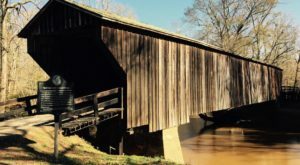 Mills in Georgia have played a huge part in our state’s history. 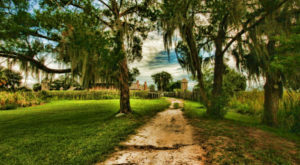 Oftentimes when there was a mill present in a town, it became a huge hub for business and revenue. Mills also brought a ton of jobs to the townspeople. However, as the world evolved, so did technology and our mills quickly became extinct. 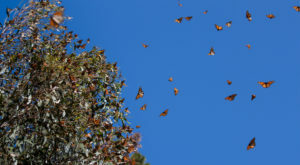 However, a few of them still remain, and are just as beautiful, if not more, than when they were first built. 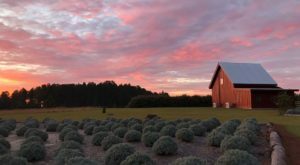 This road trip takes around 9 hours in total without stoppage, but can make for an incredible weekend road trip, with phenomenal photographs. Find the entire road trip here, or click the photo below. This first stop on this road trip is none other than the stunning spot Starr's Mill. This mill was built in the 1820s, then rebuilt in the 1900s to the structure is it now. 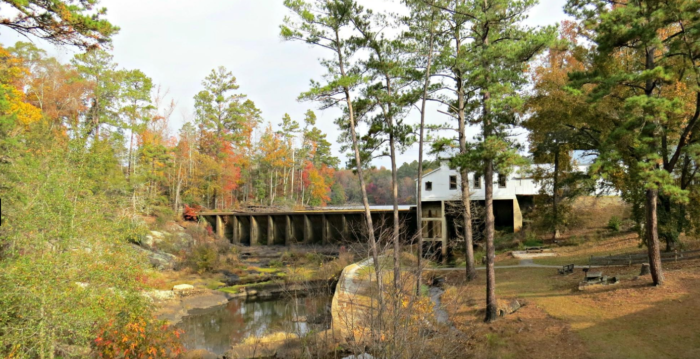 Starr's Mill used a water-powered turbine to do the job, and was in use until 1959. 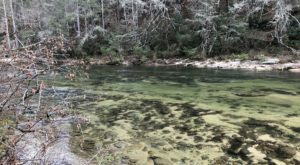 This old mill is a bit of a hike along the river, but is worth the find once you see it. This mill was used primarily for cotton, and was the very first on the property. 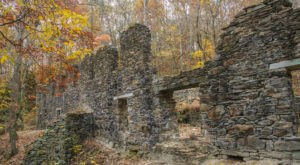 Hiking through the area around the mill, you'll still see the ruins from all the breached dams. 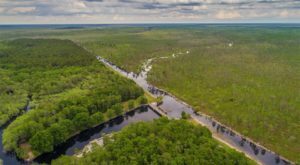 In Sweetwater Creek State Park, you'll find the next stop on your old mill road trip. 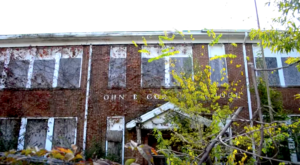 The ruins of an old cotton mill that burned during the Civil War still remain on the property, and are as hauntingly beautiful as ever. 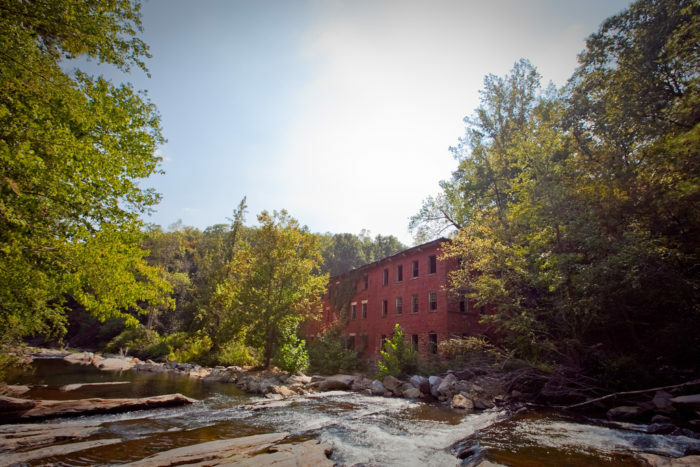 The mill was originally built in 1849, and was created straight from the natural resources on hand at the time. 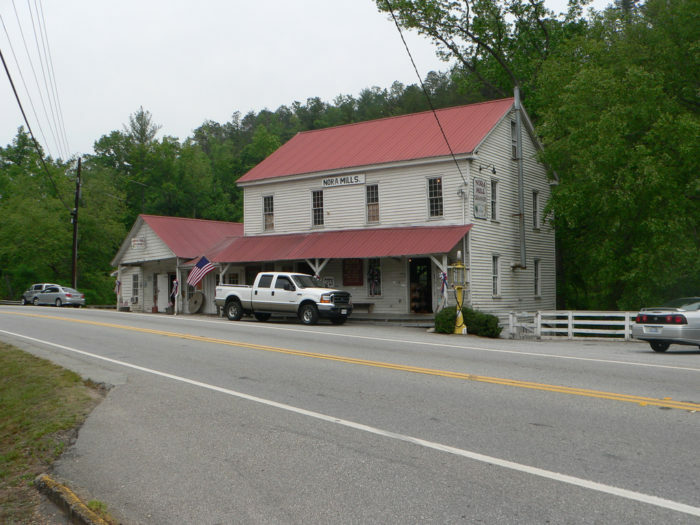 Gresham's Mill is otherwise know as Sixes Mill, was built in 1920 by gold prospectors in the area. Unfortunately, this mill is on private property so you can't get too close, but there is still plenty of beautiful shots of scenery you can take of this stunning piece of history. 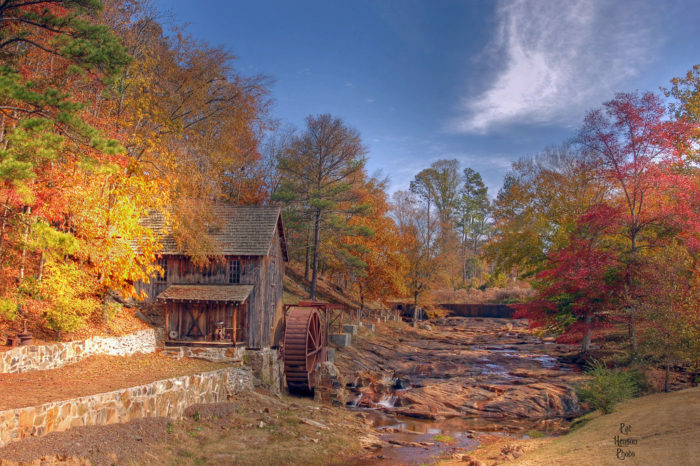 The Berry College Grist Mill was constructed in 1930, and was actually a gift to Berry from a local manufacturing company. The wooden overshot waterwheel is actually considered one of the largest in the world, at over 42 feet in diameter. What's so fascinating about this next road trip stop, is that Nora Mill Granary is still open and functioning! 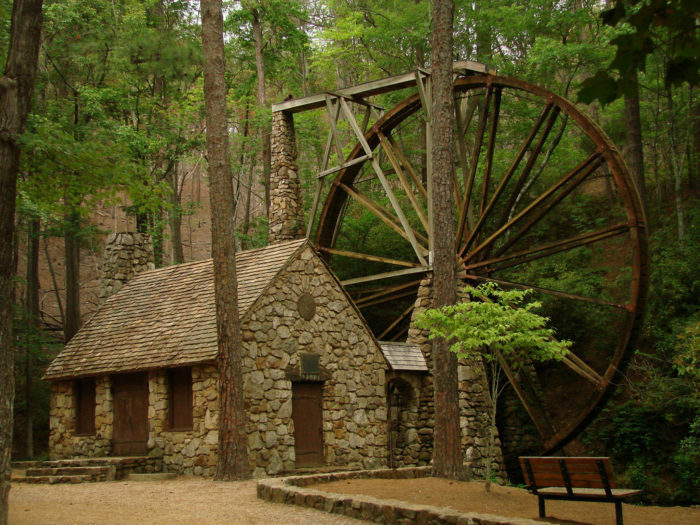 This operational gristmill sits at the foothills of the North Georgia Mountains, and stone grinds all sorts of things, including grits, corn meal, pancake & waffle mixes, flours, and more! You may walk away with more than just a history lesson and beautiful photos at this stop. 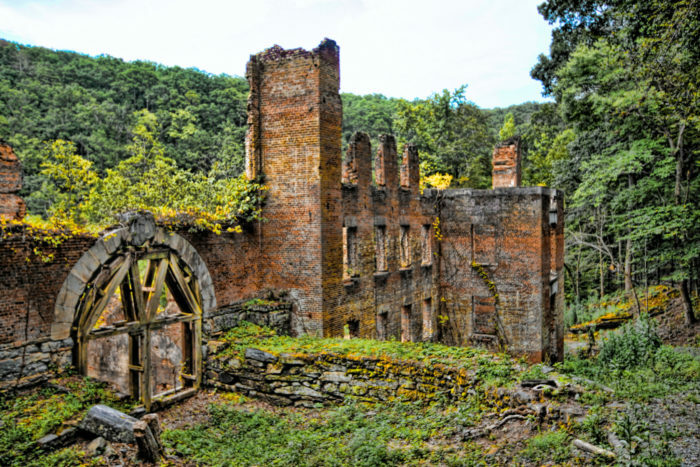 Along Mulberry Creek, you'll find the Old Mill, abandoned, yet majestic in its own right. 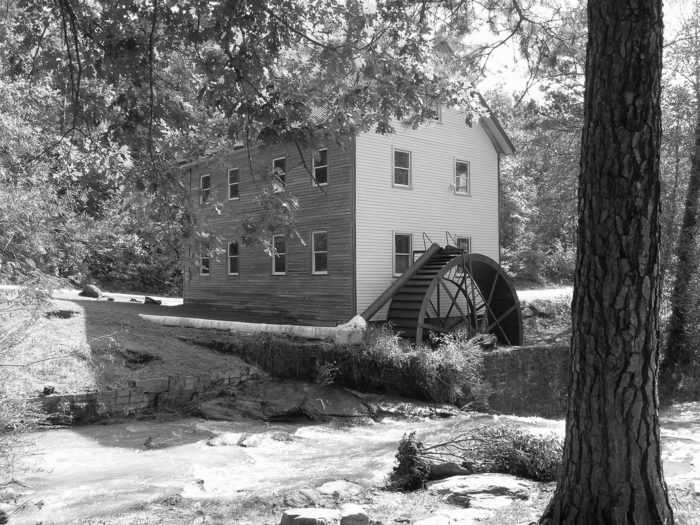 This cotton gin and grist mill was in operation from the 1870s to the 1920s, and served the townspeople and county well. This old mill in Hamburg State Park is still operational, and is the final stop on this road trip. 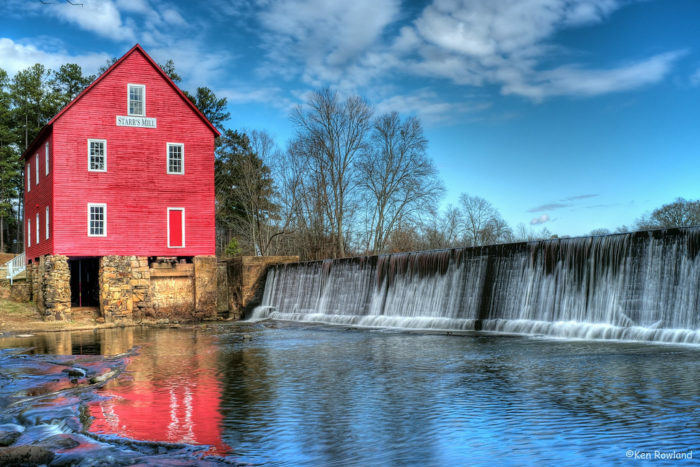 It was restored in 1921, and functions as a water-powered grist mill. Visitors can still buy bags of corn from the country store, that of which were ground at the mill! The old mills that pepper our great state of Georgia sure do hold an incredible historical relevance. If you end up taking this beautiful road trip, let us know! We’d love to hear about your experience. 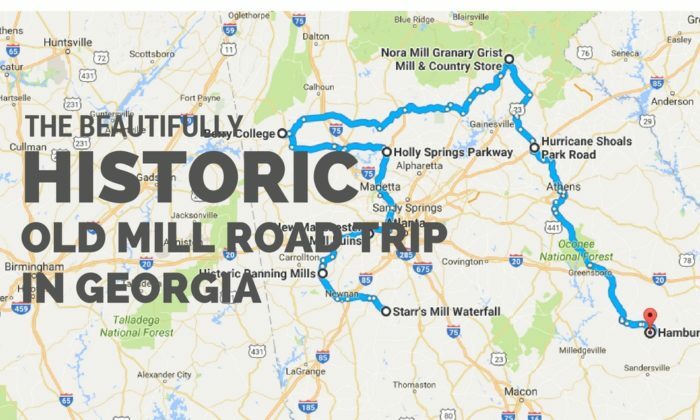 Otherwise, if Georgia road trips are what you’re after, then check out There’s A BBQ Trail In Georgia And It’s Everything You’ve Ever Dreamed Of.